A good attack is one where your combination of all the above factors is much stronger than your opponent’s, resulting in lots of kills for you and few for your opponent. Many players just use power level to assess whether someone is safe to attack. This can be helpful early on, but later in the game power level can mean many different things (and some players deliberately keep their power level low to bait attacks). Obviously scouting your opponent is the best possible away to assess your chances but in the absence of that, there are a few tips that may be helpful. Due to the huge number of variables I have had to generalise a lot, but hopefully this will be useful as a starting point. If you power is the same or lower than your opponent then you should almost never attack. Attacking an opponent of equal power is normally a bad idea – they will have hospitals to rescue their troops, and as the attacker you will not. It should go without saying that attacking someone with more power is always a bad idea (unless of course you have scouted them and know that they have few or no troops). If you have significantly more power than your opponent then it is an indication that it might be safe to attack. However, this alone is not enough information to guarantee a safe attack as some players deliberately keep their power levels low to bait attacks (this is known as a trap account). The only way to be certain is to scout them, but if they are using anti-scout then you will have to use some of the following to increase your level of certainty. If you have significantly higher power AND a higher troop tier than your opponent then this is good sign that you will in the battle but still not guaranteed. Keep reading…. The Commander contributes a large number of boosts to the battle. Some boosts are permanent regardless of where the Commander is (e.g. Combat research), but most are only applied when the Commander takes part in the battle. 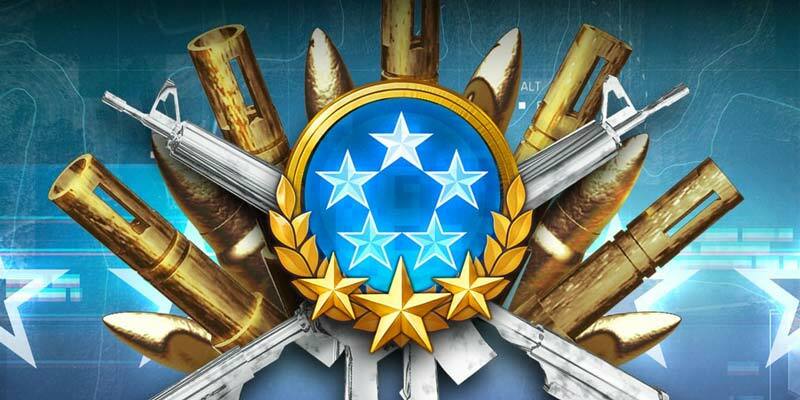 This includes all the boosts from Equipment, Commander Skill Points and Commander Research. As such, if you can see that the commander is not present (perhaps they are out farming, have been captured or in a ghost rally) then that is a huge boost to the chances of you winning the battle. What Gear are they Wearing? If their Commander is present then the next question is what level are they and what gear are they wearing? 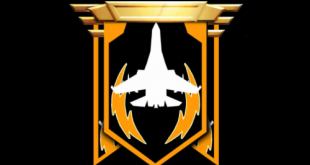 A high level Commander means more skills points as well as access to better gear (in particular if they are Level 50). Tapping on your opponent will allow you to sneak a look at their Commander and see what gear they have. Is is all golden legendary gear? Maybe should think twice about attacking. The maximum number of troops you can attack with a single march is 250,000 (or 375,000 with a march-size boost) or 2.375m for a rally. All things being equal, it is hard to win the battle if you don’t have significantly more troops than your opponent (adjusting for the fact that higher tier troops are much more powerful than lower tier ones). The one exception to all these rules is if you have many more troops than your opponent and plan on attacking him multiple times. You might lose the first few battles but once you get their troops numbers down you may be able to win all the remaining battles and kill all their troops. Combat in Mobile Strike is very complex and it can be very difficult to determine the outcome of a battle. It can take a long time to train troops and they are expensive so don’t throw them away casually. Use the information available to you and take your time weigh up the risks and likely outcome.